We're growing and need more people to add to our team! 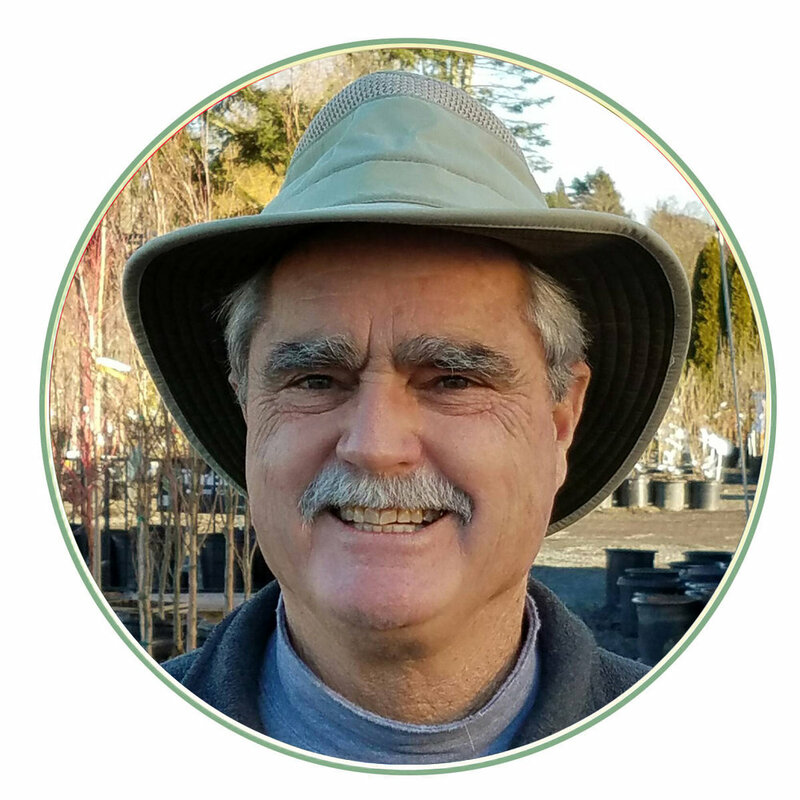 Here at Sunnyside we are an Independent Garden Center filled with the best products and the best people in the PNW. We are grateful to have the most friendly, helpful & knowledgeable employees around. If being surrounded, while at work, by beautiful plants, fresh air & fantastic people sounds like an atmosphere you would enjoy, talk to us more about becoming a team member! We are currently looking for new, excited members to join our team! Sunnyside Nursery is growing and we need more people to add to our team! We are looking for seasonal help from people who are friendly, responsible & love to work with people and plants. We’re looking for people with all types of skill sets to cover a range of positions - managers, sales associates, cashiers, courtesy associates. Potential team members need to have flexible schedules, good physical condition (able to stand on your feet all day and work outside in all kinds of weather), good people skills, a cheery disposition, the ability to work in well within a team & of course, an interest in gardening & plants! Is this you we’re talking about? Get in touch with us! Download an Employment Application or pick one up in our store. Return it with your resume & a cover letter outlining relevant experience, potential start date &what kind of job you’re interested in. All submissions will be filed and reviewed when we need additional staff. You may apply in person, by email, fax or mail. No phone calls, please. Sunnyside Nursery is an equal opportunity employer and a drug-free workplace.